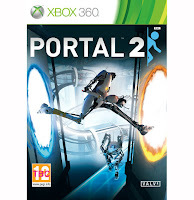 There are dozens of games to look forward to in 2011, but which games made the cut for the most anticipated. 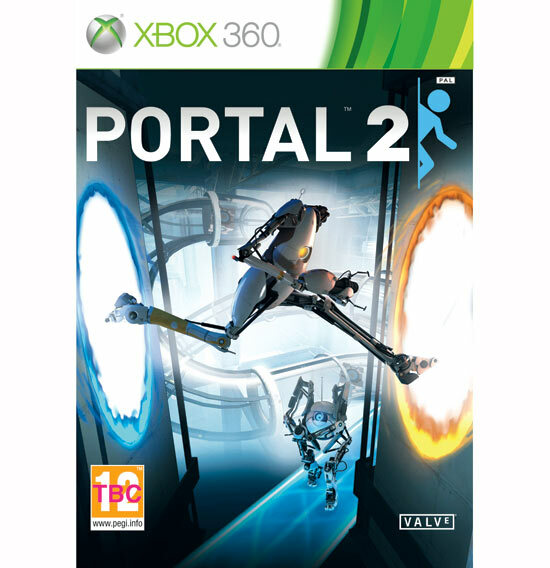 While it’s exciting to think about all the insane puzzles Valve is putting together that take advantage of all the new mechanics in Portal 2, what’s especially interesting is the co-operative mode. 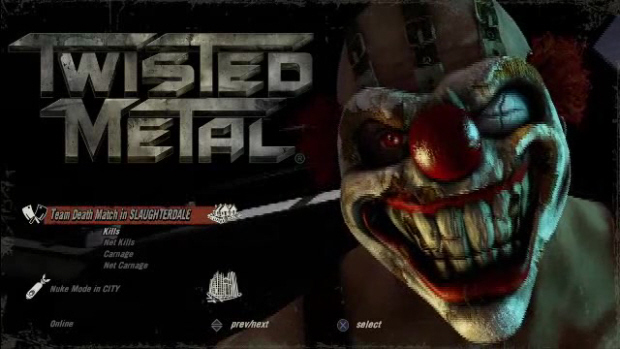 Unless you have been living under a rock you probably already have heard of Twisted Metal coming to the ps3. Nothing has been confirmed yet still we had heard of these new features for the sequel -Tons of weapons and combo attacks; Improved vehicle physics; Game will run at a smooth 60-frames-per-second; All the old characters are back including some new faces; Co-op modes. 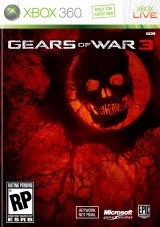 Gears of War 3 is the spectacular conclusion to one of the most memorable and celebrated sagas in video games. Developed by Epic Games exclusively for Xbox 360, Gears of War 3 plunges you into a harrowing tale of hope, survival, and brotherhood. 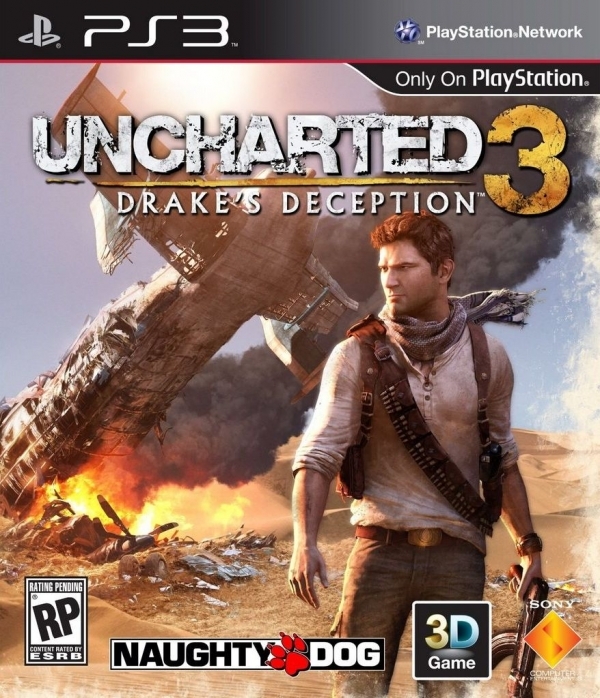 With its award-winning storytelling, blockbuster cinematic action sequences, immersive high resolution 3D and stunning environmental detail and effects, UNCHARTED 3: Drake’s Deception is the chance to lose yourself in the world of Nathan Drake. Deus Ex: Human Revolution will be the third game in the Deus Ex series and a prequel to the original Deus Ex. 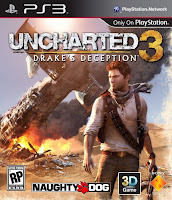 It is being developed by Eidos Montreal in co-production with Square Enix. Human Revolution has a proper, grid-based inventory system with proportionally sized objects – inventory Tetris but there is no multiplayer mode. 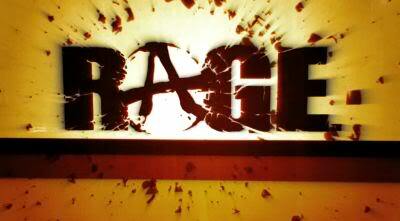 Rage (stylized as RAGE) is a first-person shooter in development by id Software. 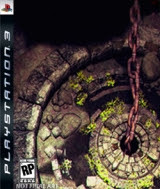 Information available so far indicates that the game takes place in a post-apocalyptic world similar to that of other popular video games such as Fallout.Rage will also feature some role-playing game (RPG) elements—an inventory system and the capabilities of weapons will be based around types of ammo. The series so far has seen human beings being mutilated and brainwashed into Husks and Thorian Creepers, so perhaps the attacking Reapers have a way of turning Earthlings into beings that will attack their own kind. 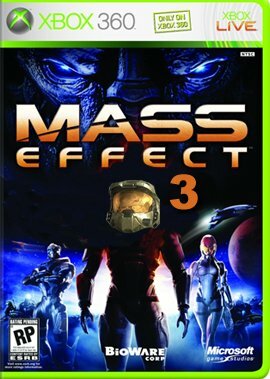 If that’s the case, then ME3 could manage to be lighter in tone for a majority of the game, while still carrying some heavy plot points. 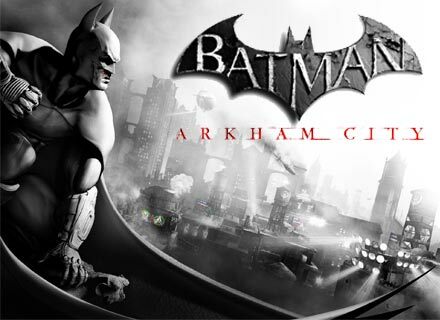 After the huge success of Batman: Arkham Asylum everyone is looking forward for Batman: Arkham City. Batman: Arkham City builds upon the intense, atmospheric foundation of Batman: Arkham Asylum, sending players soaring into Arkham City, the new maximum security home for all of Gotham City’s thugs, gangsters and insane criminal masterminds. These all are mine own general views.